This dental office is run by a husband and wife team, Dr. Kassem Farhat and Dr. Elizabeth M. Llamera for more than 20 years. They are proud to welcome patients where real and compassion combine with education and experience provide the best in dental care.Their philosophy of service to the patient along with the support of a hand-picked, knowledgeable team creates excellence in both the patient care and clinical results. 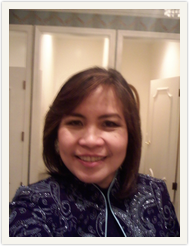 Dr. Elizabeth M. Llamera earned her DDS degree from New York University. She's been practicing dentistry for over a decade now. She became an associate dentist in a group dental practice in East Orange New Jersey then at the end of December of 1995, Dr. Llamera together with her husband Dr. Farhat decided to open their new dental office in 5 Franklin Ave Suite 108 Belleville, NJ. She's been a member of American Dental Association, International Association of Orthodontics, New Jersey Dental Association and Academy of General Dentistry. Dr. Kassem Farhat earned his dental degree from New York University. He finished his residency from Veteran's Hospital in Brooklyn. Then together with his wife Dr. Llamera, they opened their dental practice in Belleville, NJ. 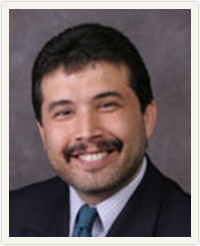 He underwent training in implant dentistry from University of Medicine and Dentistry in Newark , NJ in 1996. He is a member of American Dental Association, New Jersey Dental Association and a fellow of the International Congress of Oral Implantology. In 2007, they opened another dental office in Parsippany which is the First Care Dental Center. 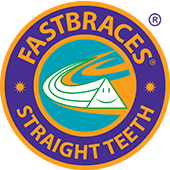 They offer a full range of state-of-the-art general, orthodontics, cosmetic and implant dentistry services. 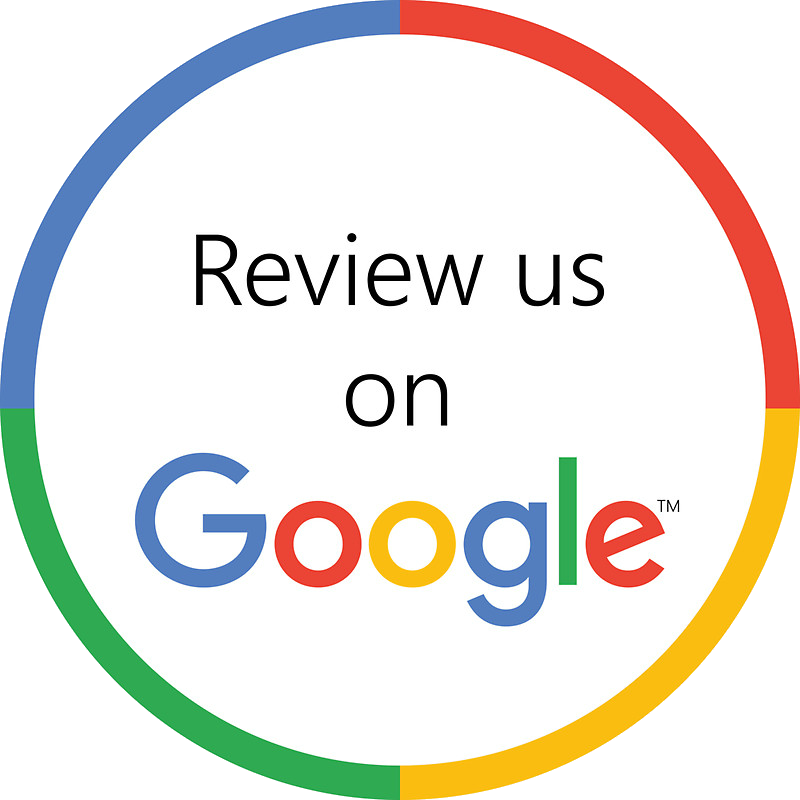 They are committed to provide their patients with exceptional dental care and unmatched personalized service.